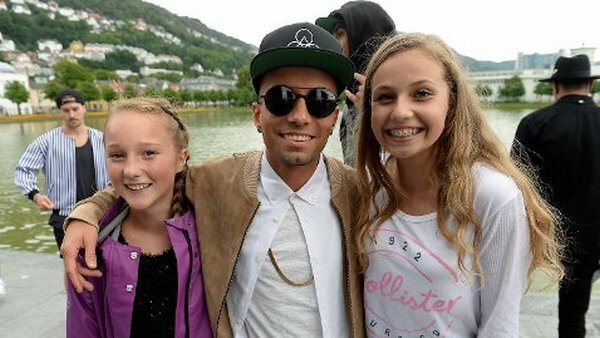 To promote his last single "Love You in The Morning", Omer Bhatti is building up his own team. 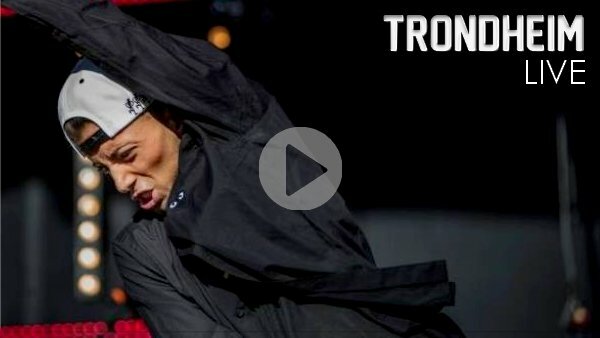 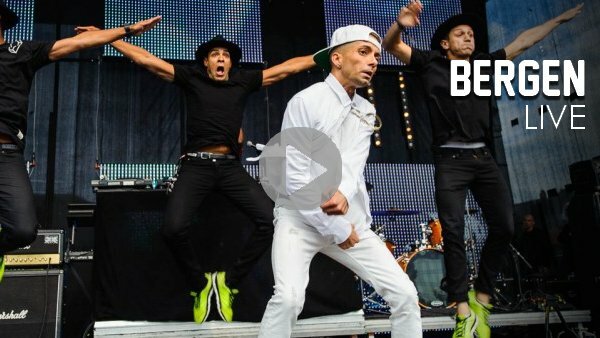 You can see him on stage surrounded by Juice Crew who are dancers and finalists of norwegian TV show Norske Talenter (Norway's Got Talent). 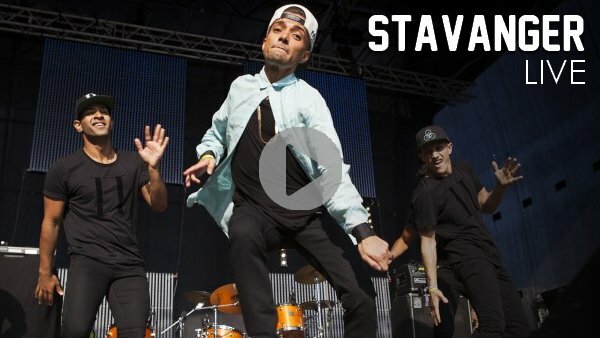 To accompany Omer on stage, Abiel Tee aka DJ A-Tee behind his platinums, and his childhood friend David Amaro. 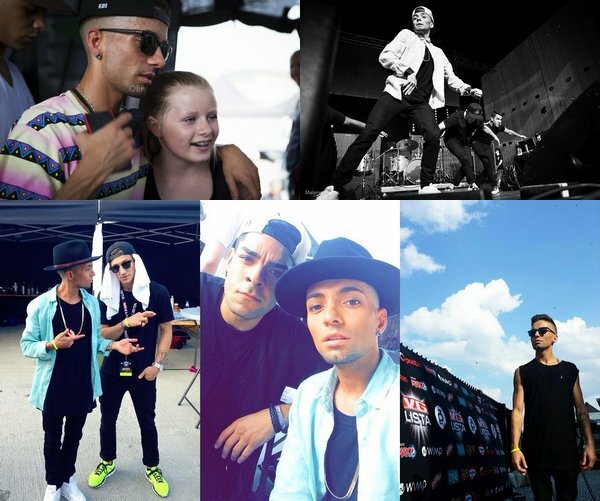 So far, Omer Bhatti and his team gave three concerts with VG-Lista during the summer tour.